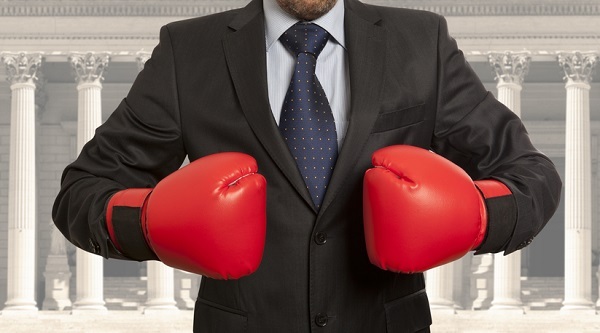 Apply now to compete in the broker smackdown! Have an innovative cost-containment strategy you want to share (or show off) with the industry? We're looking for you to join us at the 2018 Broker Expo! I feel extremely lucky over the last couple of years to have been willing and able to challenge the status quo and as a result, to bring different results to our employers (and more importantly, their employees). I am even more grateful, however, for the many brokers and consultants who have reached out to me looking for new ideas and different results. This collaboration and sharing has not only elevated our profession, but will likely be one of the defining transformations that results in massive and much needed changes to our entire health care system over the next three to five years.